Unfortunately, there's no specific spouse visa for India. Foreigners who are married to Indian citizens are issued with an X (Entry) Visa, which is a residential visa. It provides the right to live in India, but not work. This type of visa is also issued to spouses who are accompanying people who hold other types of long-term Indian visas, such as employment visas. So, you've fallen in love with an Indian citizen and gotten married in India on a Tourist Visa. What happens next? How do you convert your Tourist Visa to an X Visa so you can stay in India? The good news is that it can be done without leaving India. The bad news is that the process is quite time consuming. Here's how to do it. Prior to September 2012, all applications for the extension and conversion of tourist visas on the grounds of marriage had to be directly made through the Ministry of Home Affairs (MHA) in Delhi. Now, the task of processing applications has been delegated to the Foreigner Regional Registration Office (FRRO) of the Ministry of Home Affairs. This means that instead of going to Delhi for an interview, you'll need to apply through the FRRO. The application must be completed and submitted online on the FRRO website (including the upload of a photo). Following this, it used to be necessary to schedule and attend an appointment at the relevant local FRRO. However, the assessment process is now carried out electronically. A Visa Officer will manually review your application and contact you via email or SMS, and let you know whether you're required to attend an interview. Application status can be tracked online through the portal. Recent photo in the specified format. 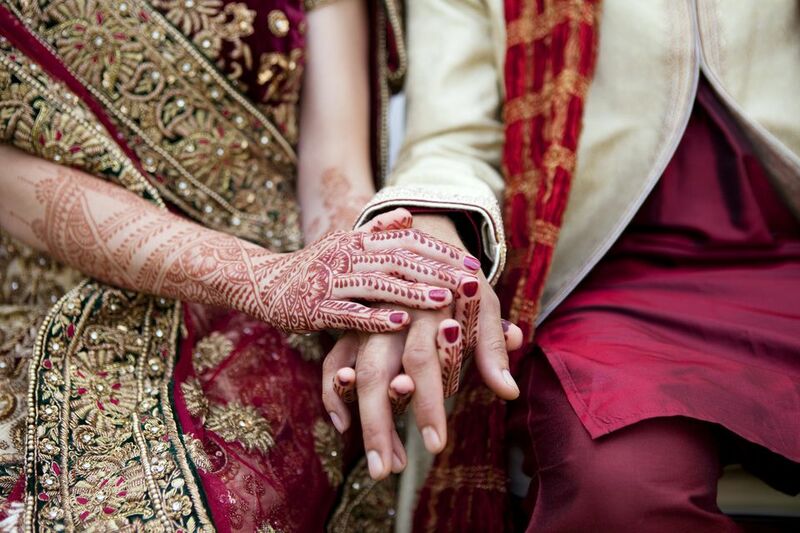 Spouse's Indian identification (such as Indian passport). Proof of residence. (This can be copy of valid and notarized lease/rent agreement, or copy of recent electricity/telephone bill). An Indemnity Bond on 100 rupee stamp paper, signed by the spouse (this requires specific wording which the FRRO will provide you with). Report from the relevant local police station about marital status, including observations, confirmation of living together, and security clearance. (The FRRO will arrange this). It normally takes a couple of months for the process to be completed, so it's usually necessary to apply for an extension of your Tourist Visa along with the conversion of the Tourist Visa into an X Visa. The FRRO will normally grant an initial three month extension of the Tourist Visa. They will register you and issue you with a resident's permit. They will then conduct an investigation as to whether you're actually married and living together at your stated address. This involves a police verification being undertaken. The police will visit your home and prepare a report and submit it to the FRRO. (This is where matters can get challenging, with the police not turning up to carry out the investigation or reports not being received by the FRRO). It's not possible to apply for Indian citizenship unless you've been living in India for at least seven years (and for anyone who comes from a more developed country, it's not an attractive option anyway due to the restrictions that come with having an Indian passport). The next best thing is an OCI (Overseas Citizen of India) Card, which grants working rights along with most other rights of an Indian citizen (except voting and buying agricultural land). It has lifetime validity and does not require the holder to be registered with the FRRO. As its name suggests, the OCI card is usually for people of Indian origin. However, anyone married to an Indian citizen or person of Indian origin is also entitled to it (as long as they don't have any heritage from countries such as Pakistan and Bangladesh). You can apply for an OCI card in India after two years of marriage if you're on a long term visa (of a year or more) and registered with a FRRO. FRROs in major capital cities have the authority to process applications. Otherwise, all applications must be sent to the MHA in Delhi. More information and online applications are available from this website.